Please join us for a seated wine tasting including acclaimed "The Owl and Dust Bowl" with London based Stephanie Morton-Small, Chief Commercial Officer for Finca Decero, Mendoza on Tuesday, September 11th from 5 to 6:30 @MetroWines. "If you shop @MetroWines, you know the popular Decero Malbec, Cabernet Sauvignon and Petite Verdot," says Gina Trippi, co-owner of MetroWines. "Join us to learn about Finca Decero and taste the rest of these highly regarded wines served around the world." The event is $15 plus tax and includes wine, cheese and charcuterie! Seated is limited to 20. Please call MetroWines NOW at (828) 575-9525 or reserve online at https://metrowinesasheville.com/store/special-events/. Special Event pricing on all wines served! Decero, meaning “from scratch”, was born of a bare patch of land and a family´s love affair with wine. Winemaking in Thomas Schmidheiny´s family went back to his grandparents in Switzerland and, just as Napa had inspired his mother, Adda, in the 1970s, so too did Agrelo capture the heart and mind of Thomas, when travelling over the Andes into Argentina, 20 years later. Starting “decero” was exactly how Thomas Schmidheiny dreamt of beginning a world-class vineyard, free from constraint of tradition and full of passion. Here in Agrelo, the source of some of Argentina’s finest red wines, Thomas instinctively knew that he had found the place to continue the family legacy and to handcraft wines whose allure would lie in being true to their origin. The beautiful yet desolate spot Thomas had found was cradled in the heart of Agrelo, in the foothills of the Andes. This land, bare apart from wild shrubs, was to become our Remolinos Vineyard. We named the vineyard after its strangest and most special natural attribute, the remolinos, or tiny whirlwinds. These gusts of wind stir up the bare soil into dancing spiral forms which thread their way through the vines, keeping the grapes in perfect condition during the growing season. Situated 3,500 feet (1,050 meters) above sea level, our vineyard is the highest in Agrelo: here the cool night westerly air from the Andes passes over a land that is warm by day. In coming to understand the unique qualities of this place, certain things became very clear to us. We would make no compromises, planting only the red varieties perfectly suited to Agrelo. The soil presented a tapestry of natural variations that meant we would have to get to know it and nurture it inch by inch, knowing the reward would be that every parcel of wine would have its own character. Our viticulture had to be sustainable, treading lightly in the environment and having a positive role in the life of the local community. Our winemaking philosophy required both local knowledge and international expertise, but above all it needed to be hands-on from start to finish: we called it our “amano” approach. With Thomas’ world-class vision and conviction in starting from scratch, Finca Decero is a legacy for generations to come. We are proud to have built Decero from the ground up, and of the wines we have crafted by hand to be true to their origin, our one-of-a kind Remolinos Vineyard in Agrelo. Princess Anne offering 15% off rooms for dinner guests. 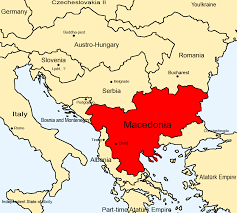 The locals have been making wines for thousands of years in Macedonia. the area was the crossroads of the ancient world enriched by travelers and awash in the finest spices, silks, food and wine. Jordanov is a blend of Cabernet, Merlot and Vranic, a rare local varietal dating back to antiquity. vibrant on the palate, the wine is rich with aromas of dark blackberry and tobacco leading to a long, smooth finish. Since 1981 in Oakville. Family Owned and Operated. Sustainable. A little more body. A little more palate rolling feel. But still fresh! and crisp. 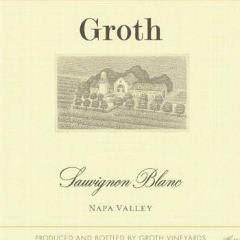 Winemaker Says: Groth's 2017 Sauvignon Blanc was produced from grapes grown in various microclimates in Napa Valley. The warmer Napa Valley microclimates gave grapes resulting in wines with a lush, full melon and citrus aroma flavor. The cooler Napa Valley fruit provides a solid, crisp backbone that gives the wine an exciting liveliness that balances the rich creaminess from "sur lie" aging. We were forced to cancel the event on August 8th due to the storm. We lost all power along with 13,000 other downtown Duke Energy Customers. power failures are likely to occur. Let's plan ahead. Wine must go on! If Focus Group is canceled, we will call you. Standing "Rain Date" to set the event for the following Wednesday. As always, just let us know that you are joining us. Bandit broke his leg on Friday morning. But the truth is that he never got over losing Cate. Born to Dodgem By Design and Flyin Lickin on June 15, 2008. This picture was taken on the day we brought him home. And that smile is how we will always remember him. Sweet, sweet boy. Always sweet. Always. My boy. 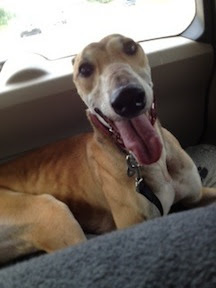 The Greyhound Alliance in Chicago. Mark the donation for "The Sunburst Project"
around the country and Canada. Since 2011, we have rescued nearly 6,000. Please join us for a Tuscan Wine Dinner at Cucina 24 on Wednesday, August 29th starting 7pm. Cucina24 has partnered with Country Vintner Imports and MetroWines to serve up Tuscany! Cucina24 will present four original courses including dessert inspired by the cuisine of Tuscany. Four Tuscan red wines, Cetamura 2016, R. Stucchi 2015, Classico Reserva 2015 and Sangioveto 2011 from Badia a Coltibuono will be served. Presentation and discussion of the wines will be hosted by Emmanuella Stucchi, owner of Badia a Coltibuono, considered to be one of the oldest continuously operating wineries in the world! "The opportunity to share wine over a Tuscan dinner with Emmanuella Stucchi is rare," says Gina Trippi, co-owner of MetroWines. "We look forward to learning and tasting!" Cost is $85 including tax and gratuity. Seating is limited to 25. This event will sell out! Please Call Cucina24 NOW at (828) 254-6170. Credit card number will be taken when you reserve your seat. 24 hours cancellation notice is required. Without 24 hours notice, cancellation fee is $40. Wines served will be offered at the event at a special price through MetroWines for pick up at the shop. Winery Profile: The thousand-year-old “abbey of good culture” has belonged to the Stucchi Prinetti family since 1846. Its name literally signifies the abbey’s role in European cultural history as a place of worship and spiritual refuge, as well as a center of learning and agricultural research. After WWII Piero Stucchi Prinetti transformed Badia a Coltibuono into a modern estate, selling and cellaring its best Chianti Classico wines as well as promoting the extra virgin olive oil produced on site, all while creating international branding for the Coltibuono name. Lorenza dé Medici, his wife, opened the first cooking school in a winery. A devotion to the Badia and a respect for its history guides the current fifth generation family members and managers: Emanuela, Paolo and Roberto. Their challenge in winemaking is to maintain the integrity of Sangiovese and heirloom varieties, as well as Chianti Classico’s unique terroir through organic farming practices, clonal diversity, restrained use of oak and cultivation of indigenous grape varieties. 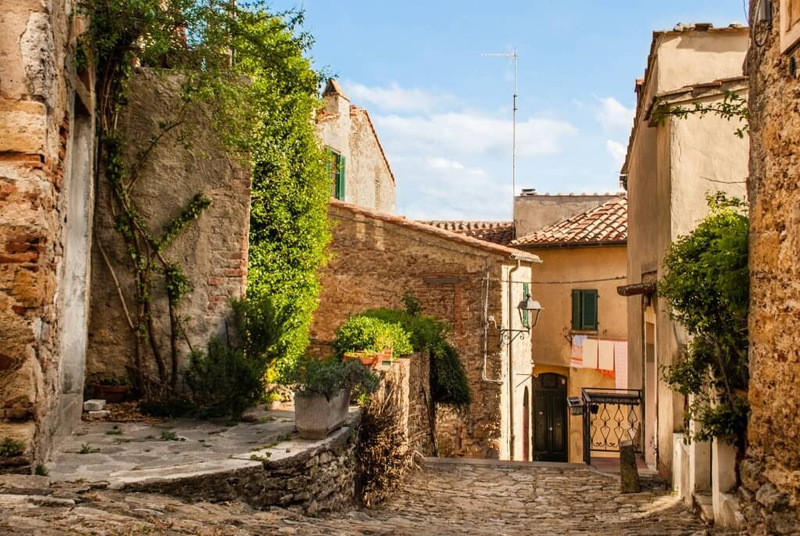 Today, Coltibuono’s estate is a center of Tuscan culture and includes a restaurant, a culinary school, a B&B, apartments for farm holidays and is open for visits and tastings to all those that want to learn about local products and traditions. Vineyards and Vinification: The estate is situated on the hills of the commune of Gaiole in Chianti and is planted to 60 hectares of vineyards and 20 hectares of olive groves. After ten centuries of uninterrupted agricultural tradition, all of Coltibuono’s estate grapes are organically grown and vinified using natural yeasts. Among the first leading wineries in Tuscany to wholly return to environmental sustainability, Badia a Coltibuono is dedicated to the preservation and vinification of Sangiovese and local varieties such Ciliegiolo, Colorino, Canaiolo, Malvasia Nera, Foglia Tonda, Sanforte, Pugnitello, Mammolo, Trebbiano, and Malvasia, from which they produce a variety of wines. At the center of their vineyards situated in Monti in Chianti their architecturally and technologically innovative winemaking facility is located. Designed to have minimal environmental impact, the facility uses manual grape sorting and a gravity flow system for gentle conveyance of de-stemmed fruit to the fermentation tanks. Smaller size vats are used for separate vinifications, both in wood and stainless steel, while the wines mainly mature in large casks instead of small barrels. The estate also produces a line of “Coltibuono” wines, made from grapes selected from small growers in Tuscany that the family knows a long time! “If you have not met Ema she is out of this world amazing. To give perspective in talking about Ema, she is the owner of a winery that is considered to be one of the oldest continuously operating wineries in the world. The estate is known for wines coming from the “historical” Chianti Classico zone which is an off the record designation right now. Meaning there is Chianti Classico which yes, is a smaller zone within the bigger Chianti zone but Badia Coltibuono is the epicenter of where Chianti originally started- hence the “Historical” add on”. Please join us for The Great Rose Tasting set for September 1st from 10am to 7pm. Bottles of Rose' from around the world will be "on the taste" and "on the house" all day. "Rose' works all year," says Andy Hale, Director of The Asheville School of Wine @MetroWines. 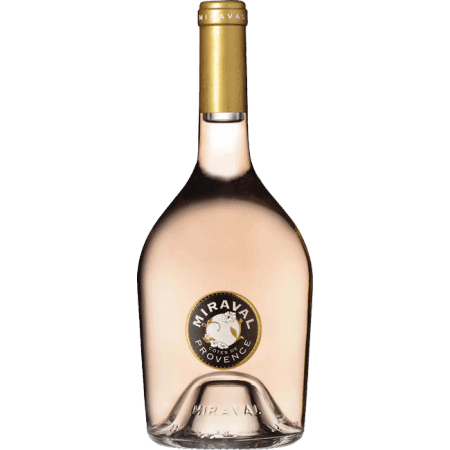 "Always perfect as an aperitif, Rose can handle difficult flavors, including spices and herbs, as well as popular favorites like barbeque." Event pricing on all bottles poured at the tasting. $25. Event Limited to 20 Participants. you have NOT been to a wine tasting!" Randy Basham of Ocean South Importers is the Host. Note: This group is progressing. Getting too smart! This is getting too easy! Time to move to the next level of deciding what goes on the shelf. Meanwhile, YOU were quoted in The Wall Street Journal on July 28th! the first organic village in France, Miraval sits in the heart of Provence. Miraval's exclusive valley location embodies an exceptional terroir, the expression of the soil, the climate and the history of the land, that is, the essence of the wine. At an altitude of 350 meters the vines enjoy warm, sunny days and cool nights, bringing freshness and balance to the wines. with great minerality and a saline finish. $23. To Go with Your Turmeric and Ginger Laden Brain Food!! This probably sounds a little counter intuitive. BUT, Carmenere works great with curry, hence, turmeric and ginger! come through on the finish. This wine was aged for ten months in French Oak." Article on the history of the "lost grape," Carmenere! 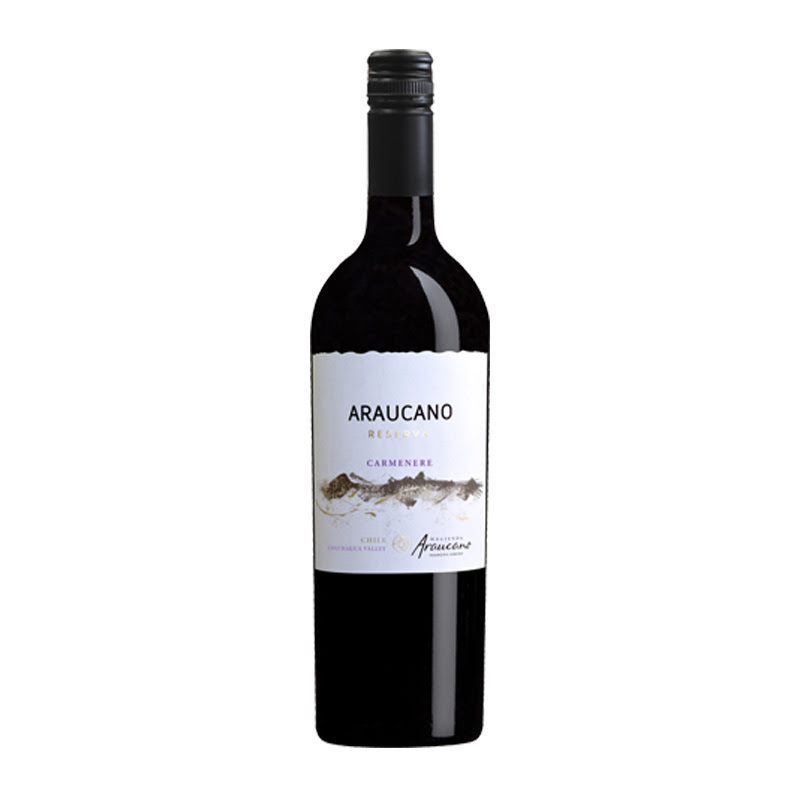 Meanwhile, Araucano is a steal at $13.99. Savoie, a quintessentially alpine region bordering Switzerland. Located in Apremont, Winemaker Willy Blanc makes wine the traditional way. 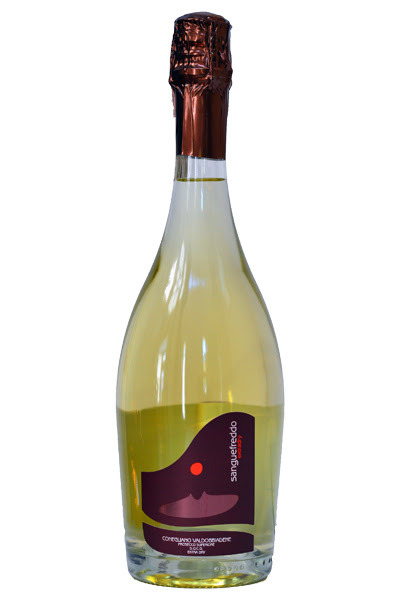 This 100% Jacquer goes through malolactic fermentation giving the wine a round, creamy quality. Intense and crisp, this wine concentrates great acidity and citrus flavors. It's zesty, bright and fresh lightly salty character. At 11.5% alcohol, this bottle perfect for brunch. But, hey, it's Cucina24, you know it will be delicioso! Please join us for dinner on Wednesday, September 19th at The Princess Anne Hotel starting at 6:45. The Princess Anne Hotel is located at 301 East Chestnut, one block off Charlotte Street. The menu for the evening offers an innovative dinner based on the classics prepared by Chef Todd Ritter with wines paired to the dishes by Tom Leiner of Grapevine Distribution. "With the success of the Midsummer Dinner in July, we are delighted to be working with The Princess Anne Hotel again," said Gina Trippi, co owner of MetroWines. "Todd Ritter is one of the break out star chefs of 2018 and Tom Leiner is widely known as one of the best in Asheville at pairing wines to foods." The Princess Anne will offer both family style seating where you can meet other food and wine enthusiasts as well as private tables. You will hear presentations and have the opportunity to talk with Tom Leiner as well as a sommelier from MetroWines. And for those of you who want to stay the night, The Princess Anne Hotel is offering 15% off lodging. The cost is $80 including tax but not gratuity. Please call The Princess Anne Hotel to reserve your seat at (828) 258-0986. Because seating is limited, the reservation window closes at 5pm on Sunday, September 16th, 2018. All wines will be available for purchase through MetroWines at a special event price. Originally built in 1924, The Princess Anne Hotel combines tradition, history and southern hospitality. Serving brunch every Sunday from 11 to 3pm, The Princess Anne Hotel will open for dinner during the week later in the year. "This is a flinty, dry and textural wine. A concentrated, poised amalgamation of complexity and style, effortlessly pure and well composed with nice phenolics and crisp acidity." Tajad means “blend” in local Veneto dialect, and this kind of blend of local varieties used to be the daily drink in the Veneto. Tasting it makes one question the wisdom of abandoning those antique varieties for a single-minded, conformist focus on Glera. (Wine now must be at least 85% Glera to be labeled Prosecco.) Tajad shows a little spiciness, a touch of rusticity, and a lot of character. It makes you wish you could be standing at Nonna Alice’s bar, asking her for another glass! and anyone who just loves fun and fine bubbles. More on the Veneto. The Venice Film Festival is UP. For you Ruth Ellen Church! is packed with dense flavors of black cherry, boysenberry, cola, and spicy vanilla. Lively notes of black pepper add focus to a smooth, jammy finish. The 2016 Zinfandel’s deep, supple flavors are an excellent match for fine comfort foods, including wood-fired pizzas, classic lasagna, and smoked gouda burgers." with a generous core of savory fruit, powdery tannins and a long, flavorful finish. For the price, it's an incredible value." Tells All Just in Time for the Holidays. from local establishmenst including Gan Shan Station! $25 plus stax. Advance Tickets ONLY! 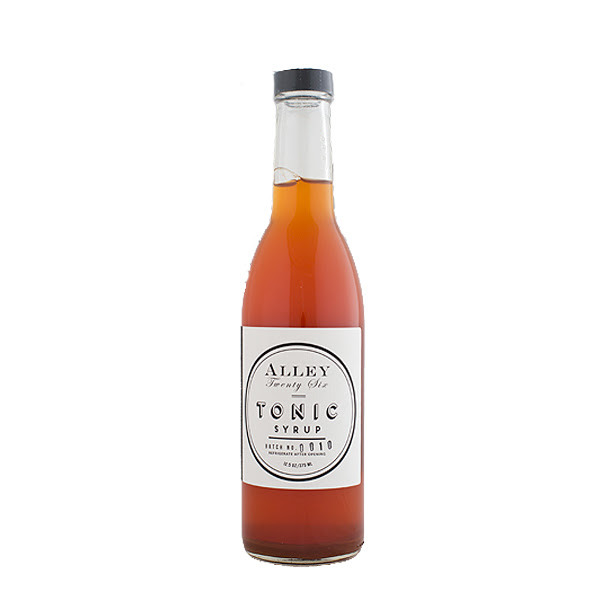 you to have control over the kind of tonic libation you prefer. 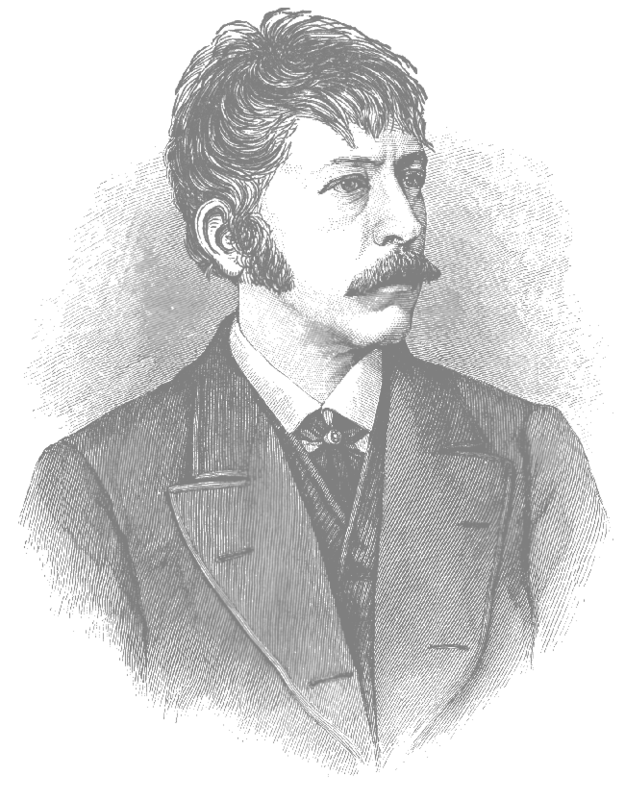 "Mumbo Jumbo - an object believed to have supernatural powers. in our Mumbo Jumbo, Pinot Noir. this wine is a perfect rapport of power and finesse. 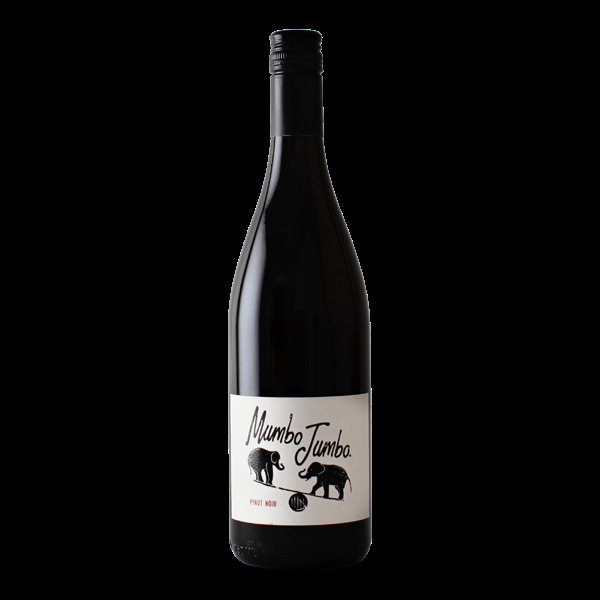 With a vivid ruby-red color and showing lush raspberry compote & bright red flavors of cherry and strawberry, this wine is harmony in a bottle. Silky tannins unravel intense flavors of savory asian spices & shaved truffle. The finish is long & balanced with toasty coconut, vanilla & a dash of sassafras." At The August Great Rose Tasting! to be "mountainous" vineyards. Neighbors practice organic agriculture. L’Amourouse is their rose, based on Syrah, some of which is over 80 years old vines. 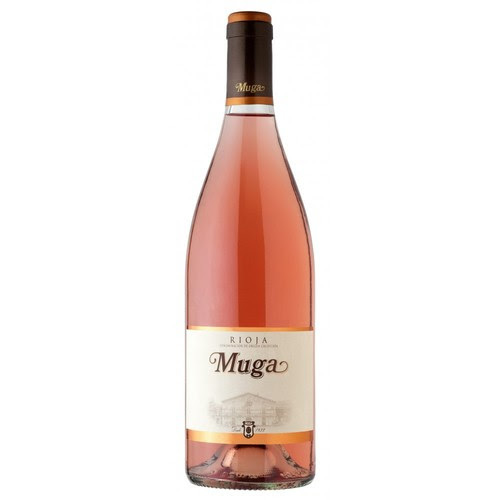 Dry and surprisingly crisp for a southern French rose with bright notes of strawberry. What They're Doing and Drinking in Abruzzo! with floral notes of violet, hydrangea, spices, then blueberries and hints of brush. On the palate, spicy waves of clove and floral, with low acidity and silky tannin. A winemaking story that started in Abruzzo! 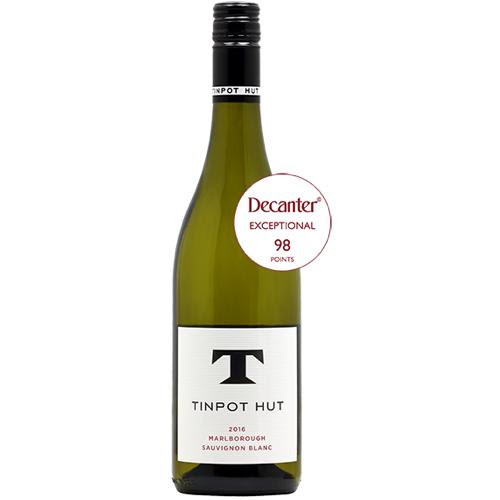 Fresh and crisp white wine with mineral characteristics and bright fruit. Rabigato, Viosinho and Moscatel Galega Branco. Works as aperitif, through soup, salad, avocado!! and a seafood entree! Robert Parker said: "tropical notes of straw gold color.With light, honey and aromas of passion fruit. Fresh and crunchy, with a balanced acidity." 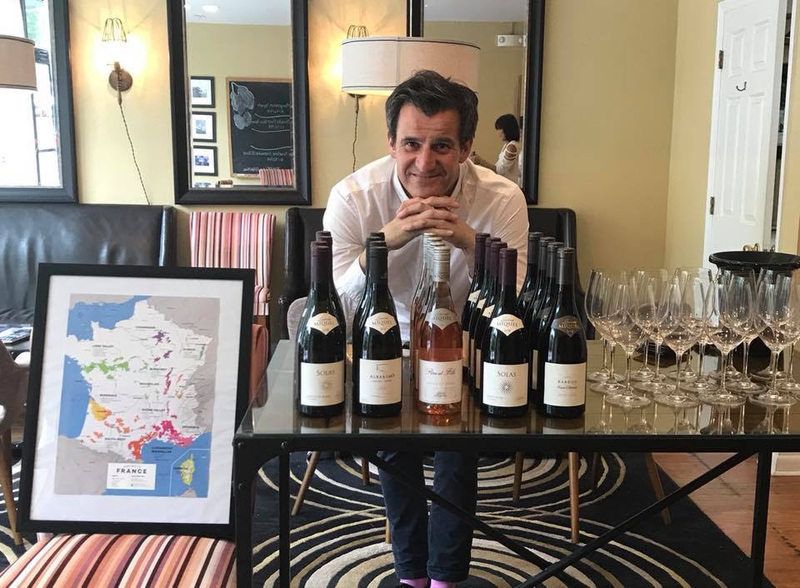 Thomas Meunier of AuthentiqueVin will host a "French Cafe" @MetroWines on Friday, September 7th from 5:30 to 6:30pm. Five French Wines will be paired with French cheeses, bread and charcuterie in The MetroWines French Cafe! Thomas Meunier will share the history of the varietals, the philosophy of the winemaker and his personal stories working with the families involved in making the wines. Andy Hale, Director for The Asheville School at MetroWines, brings back "The Dark Side of Wine!" The tasting and class will focus on additives and manipulation in winemaking just in time for Halloween, Wednesday, October 30th from 5:30 to 6:30 @MetroWines. 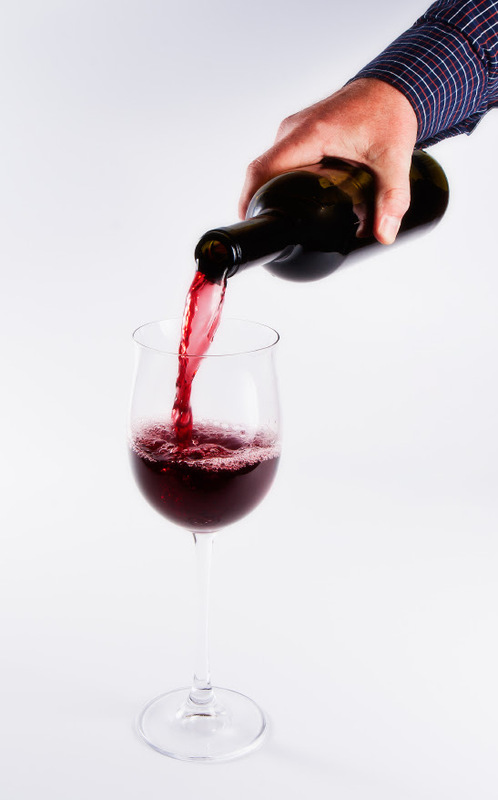 "Shoppers are very cautious about food ingredients these days, eating healthy, buying organic, avoiding transfats and additives," says Andy Hale, "but there has been little concern about what might be in your wine." 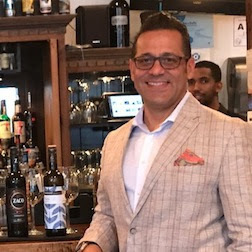 Andy will discuss the process of "fining" and "filtering" and the possible additives that some wineries are using to control and conform the taste of wine. "Expect some creepy stuff," says Andy. Every Tuesday from September 18th to October 23rd from 6:00-7:00. $25 per class plus tax or $125 for all 6! Each class includes a wine tasting and cheese. Classes are limited to 20 students and you must purchase tickets prior to the date. Tickets can be purchased by calling (828) 575-9525 or clicking on the links below. 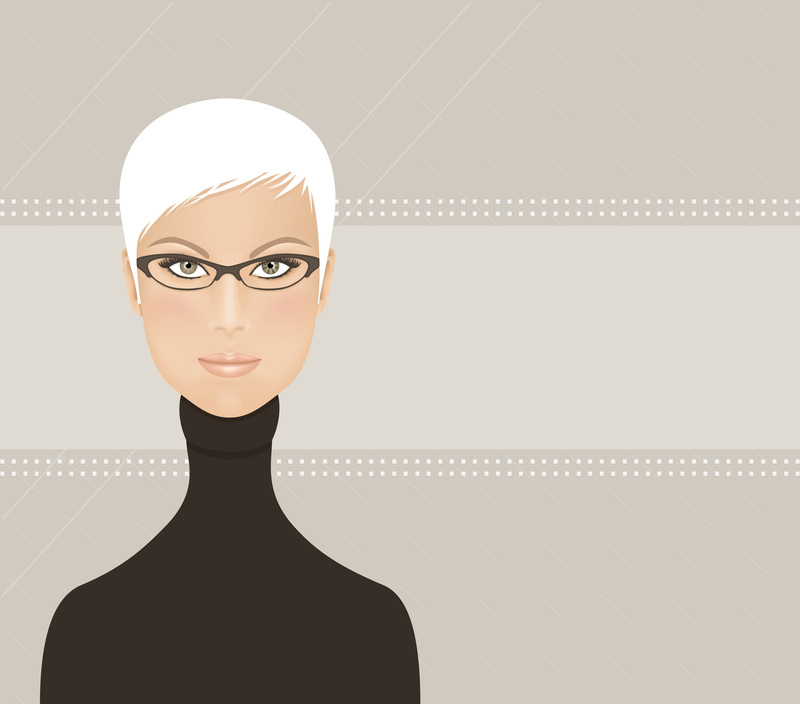 Class 1: Wine Essentials TICKETS! Learn the basics of wine, from practical tips on getting the most enjoyment out of your wine to describing the flavor characteristics in the wines you drink. Learn about decanting, serving, storing and aging your wines, pairing food and wine and even hints about ordering wine in a restaurant like a pro! September 18th 6:00-7:00, $25 or $125 for all 6 classes. 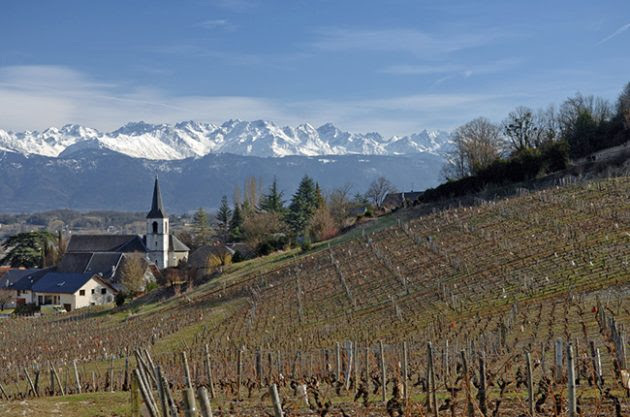 Learn about the wines of France, the country with the most famous wines of all! Join us as we taste our way through Bordeaux, Burgundy, Champagne, and other famous areas of France. We will also learn how to read a French wine label. September 25th 6:00-7:00, $25 or $125 for all 6 classes. Intimidated by Italian wines? You won't be after this class! Learn about the most famous regions and grape varietals of Italy and how to read an Italian wine label. October 2nd 6:00-7:00, $25 or $125 for all 6 classes. Class 4: The Iberian Peninsula TICKETS! Take a vicarious trip through the most famous wines and regions of the Iberian Peninsula! From Rioja to Priorat, to some less known regions that are incredible values, we will travel across Spain and into Portugal, a country whose dry wines are just being discovered by Americans now. There is so much more than Port to discover! October 9th 6:00-7:00, $25 or $125 for all 6 classes. Class 5: Wines of the New World TICKETS! Take a trip through more familiar territory as we explore the wines of the New World. In this class we will examine the famous wines and regions of the United States, Argentina, Chile, South Africa, and New Zealand. If you like big bold wines, then this class is for you! October 16th 6:00-7:00, $25 or $125 for all 6 classes. Class 6: Wines You Never Knew You Loved TICKETS! Life is too short to just drink Cabernet and Chardonnay! Take a walk on the wild side as we discover the less known grape varietals and regions of the world. Learn about the wines of Austria, Southern France, Southern Italy, Greece and many other countries as we delve into some of the best value wines in the world. October 23rd 6:00-7:00, $25 or $125 for all 6 classes. DO IT ALL!! BUY THE 6 CLASS SERIES HERE! 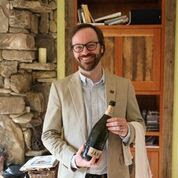 Andy Hale, Director of The Asheville School of Wine, takes you "Around the World in Wine" through six classes from September 18th to October 23rd @MetroWines. Classes are limited to 20 students and you must purchase tickets in advance. Each class is $25 and includes presentation, wine and paired cheeses or you can purchase the six class series for $125. Parking @MetroWines is free, close and easy.